A premium luxury charter in Greece will beguile you with its enchanting olden epoch, ancient history, breathtaking island towns, marvelous beaches, perfect sunny weather and fingerlicious food!! Its capital city of Athens boasts a UNESCO World Heritage Site, rimmed with ancient accounts and relics like Plato's Academy and Aristotle's Lyceum. Greece has a long coastline of over 14,000 km and over 1400 islands in its midst for you to explore either by sea or land. The three regions depicted below are equally mesmerizing and breathtaking for any B&Y luxury superyacht charter. 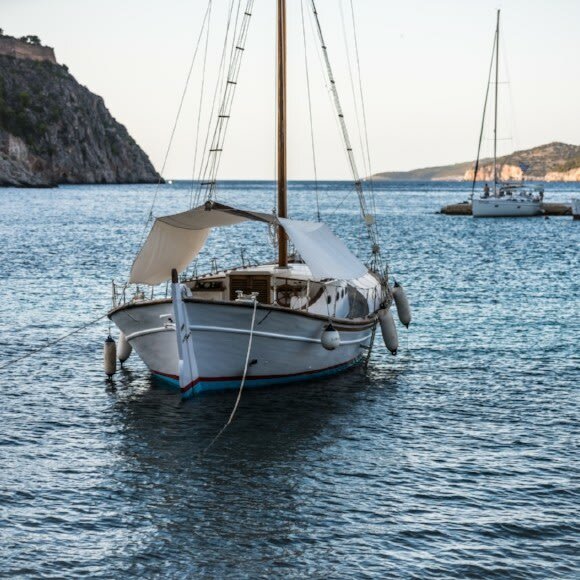 It is the perfect destination for people who love sailing, indulging in friendly local cultures, refreshing foods, and breathtaking turquoise waters. Maritime Greece is the place to be in summer! Unwind on the perfect blue waters of the Cyclades on your luxury superyacht charter., one of the most sought after destinations in the East Mediterranean. 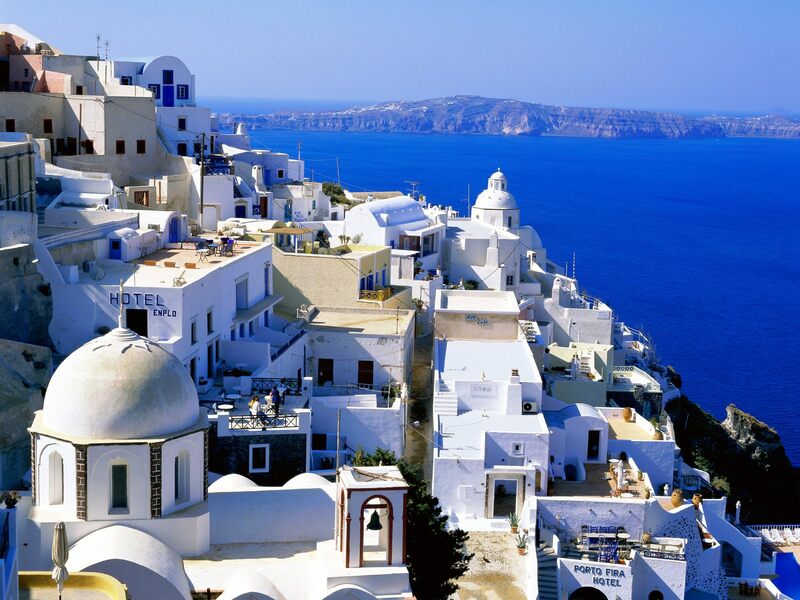 The Cyclades Islands of Santorini, Mykonos and Paros have lovely Greek homes and spellbinding blue-domed churches for you to visit and awe at the marvel of Greek architecture. Santorini’s iconic volcanic caldera and the legendary city of Atlantis are a befitting option for nature lovers to explore on foot. Mykonos has a superbly vibrant nightlife for party lovers apart from numerous beach shacks for ultimate serenity and seclusion. 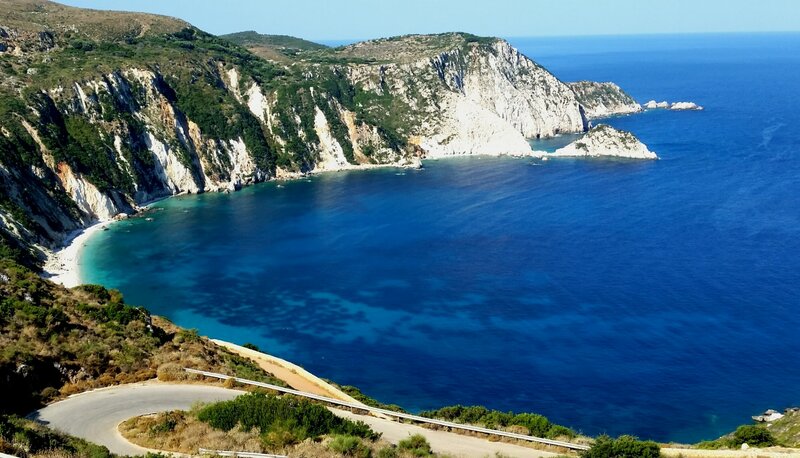 Greece’s most famous islands are the Ionian Islands, Kefalonia and the Corfu which are cherished by one and all for their sparkling waters, silky sandy beaches, charming villages and a stunningly beautiful countryside that is flourishing with greenery and nature’s charm. The Ionian islands pride themselves in their cuisine, so indulge yourself in extraordinary Greek and Italian upscale dining experiences. Explore the coasts and farms, where a myriad of lemon trees, olive trees, and markets starring Greek Olive Oil thrive. Allow your luxury superyacht to take you from coast town to coast town, dotted around with large hidden caves, low tide beaches, white sand shores, and perfectly sunny weather for most of the year. 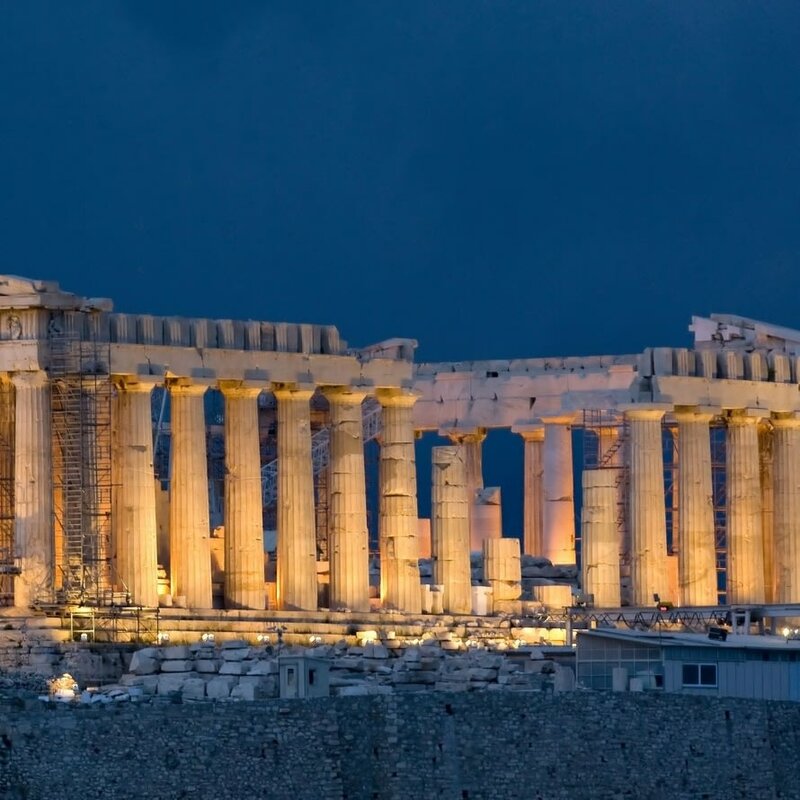 Your superyacht luxury journey will encompass Athens, the capital and a prized UNESCO World Heritage Site, rimmed with ancient accounts and relics like Plato's Academy and Aristotle's Lyceum. 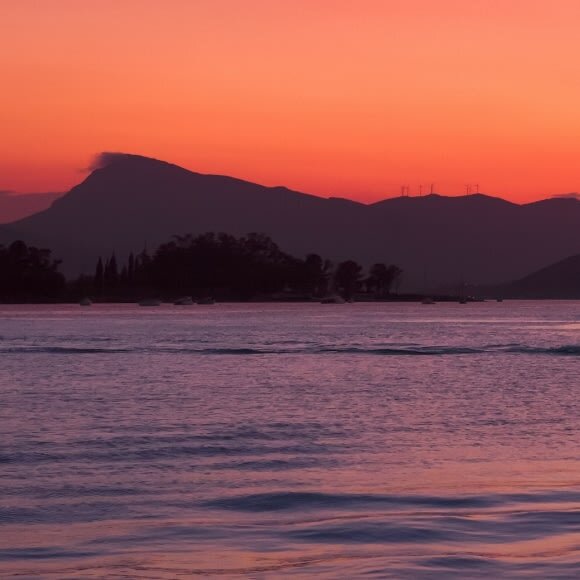 The Saronic islands luxury yacht charters boast the perfect balance between the thriving nightlife and the serene nature-oriented day activities. Witness the peaceful, traffic-free island of Hydra that has no cars or bicycles! Or sail to Kea Island for some secluded kayaking pleasure. For the evenings, be a guest to the classy parties of the famous nightclub of Poseidon in Poros. 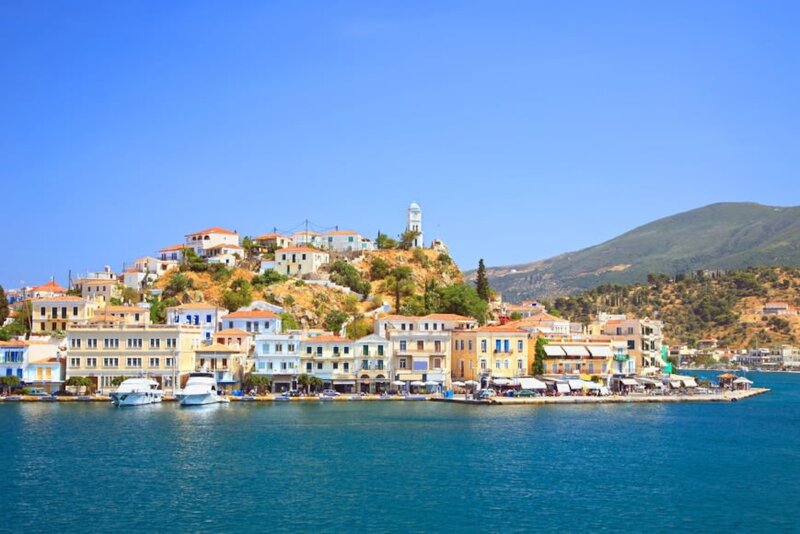 There are no limited options in the Saronic, especially with your luxury yacht meandering easily through the various breathtaking islands, all inviting you in to indulge in their food, culture, and nightlife.